Codemasters is famed for its racing simulations such as the Colin McRae Rally (now DiRT) and Race Driver series, but the company seems set to take an uncharacteristic shift towards the arcade style with the announcement of F1 Race Stars. 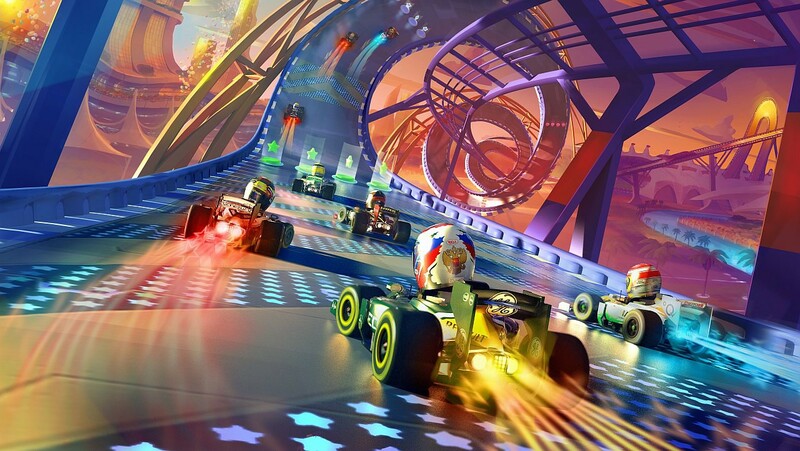 Designed as a spin-off to their Formula 1 series, Race Stars provides motorsport with a Mario Kart-esque twist, gifting gamers officially licensed F1 properties with a multitude of power-ups and circuit modifications along with caricature graphics. The game is set for release across PlayStation 3, Xbox 360 and PC in November this year, while F1 2012, the latest simulation entry to the franchise, is still looking forward to a September 21st launch. Watch the F1 Race Stars trailer below.